Here’s another great installment from Morphologic Studios. 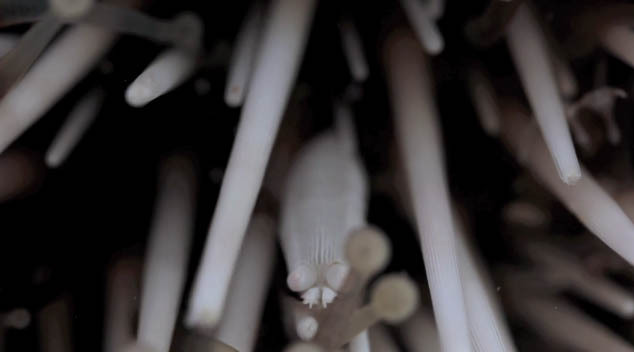 The Squat Urchin Shrimp is found living between the spines of shallow water dwelling sea urchins. The Squat Urchin Shrimp, Gnathophylloides mineri, travels with it’s host urchin, and is therefore protected from any possible predators by the urchin’s spines. The Squat Urchin Shrimp (Gnathophylloides mineri) is an amazingly successful creature that can be found living amongst the spines of sea urchins throughout most of the world’s shallow tropical waters. In the Caribbean they hitchhike exclusively upon the black and white West Indian Sea Egg (Tripneustes ventricosus), traveling along wherever its host may go. The squat urchin shrimp is very small, reaching no more than 6mm in length, and orients itself parallel with the spines making it all but invisible and protected from a would-be-predator. Often colonies of up to half a dozen squat urchin shrimp of varying sizes will all share the same urchin. 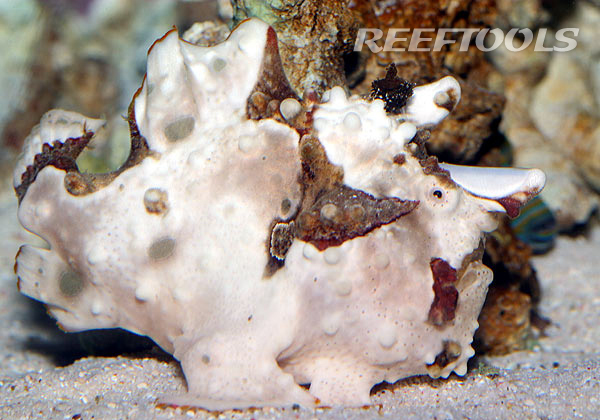 Beyond its circumtropical distribution and perfect camouflage, the squat urchin shrimp further demonstrates its successfulness by feeding upon the epidermal tissue of the very spines that grant it protection. 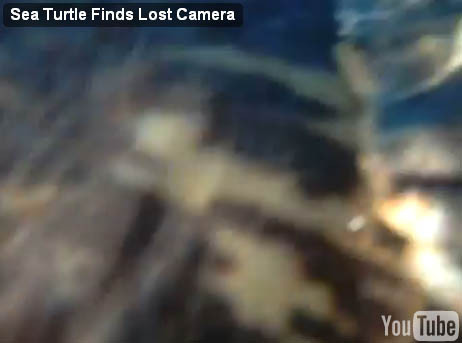 This is a relatively benign form of parasitism that doesn’t seem to bother the urchin. 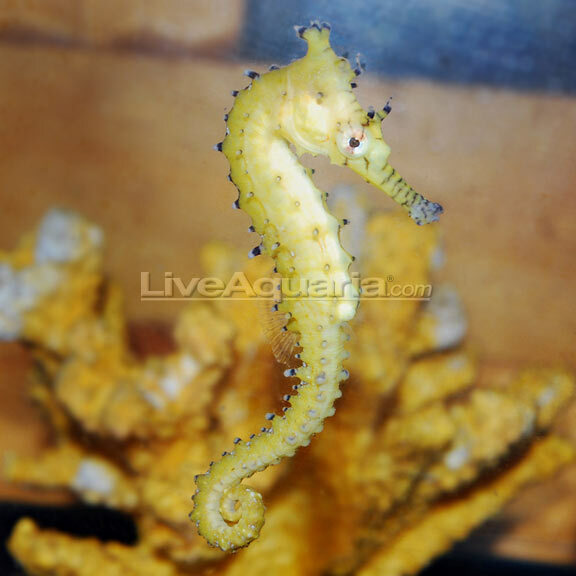 These shrimp will also feed opportunistically upon detritus that the urchin picks up as it moves along the sea floor. The squat urchin shrimp is a creature that has found a near perfect niche in a truly self-sustaining, self-contained world of spines. ZEOvit has just released the latest in their Dream Tank of the Quarter Series. 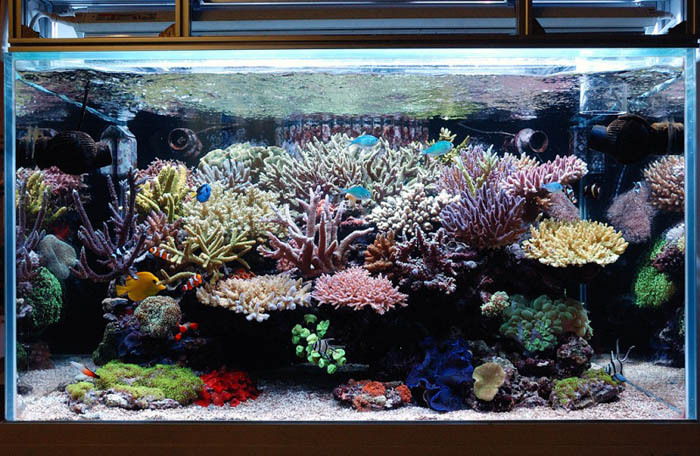 Yoon Yeo Kwang’s 106 gallon tank displays beautiful colors, and diversity. Check out the tank details and info below. Please join us on Sat June 19, 2010 from 4:00 pm til ???? for the BRK/WAMAS Social event!! John has been a great sponsor and supporter of the club and its members, donating to meetings and benefits. Now is our turn to come out and thank him. So come in for food, drinks, and lot of great specials, give-aways, and door prizes. Food and berverages will be provided for the event. 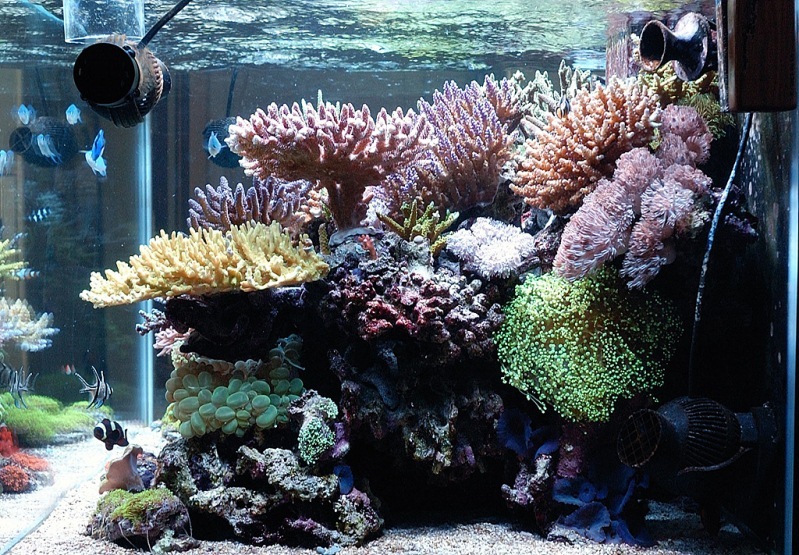 This social is an opportunity for members to share ideas, trade corals (please no open selling), and enjoy a social afternoon at BRK’s new and expanded location. – Receipts for Raffles – A New Member Perk… … and incentive to shop with our sponsors! Remember to save those receipts and to help support our sponsors as they support us! Keeps your pH stable and constant. 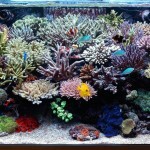 Reduces fish loss due to pH changes or polluted water. Filters out phosphates (PO4) and silicates (SIO2). 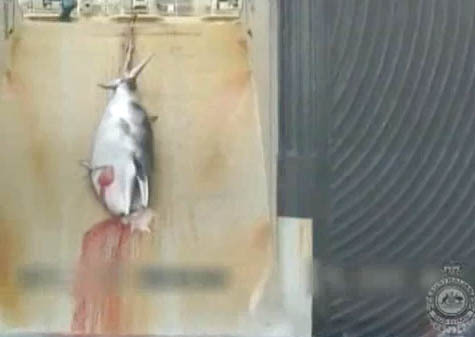 Helps fish have a better appetite. Filters out copper metal, odors and phenol. Last up to 4 months. Directions: Rinse FilterEez with filtered water, then place into your filtration system where carbon or chemical filtration is required. Make sure FilterEez is flat in your filtration system, fill any gaps with filter floss. FilterEez is specially formulated, it is not intended to be divided. 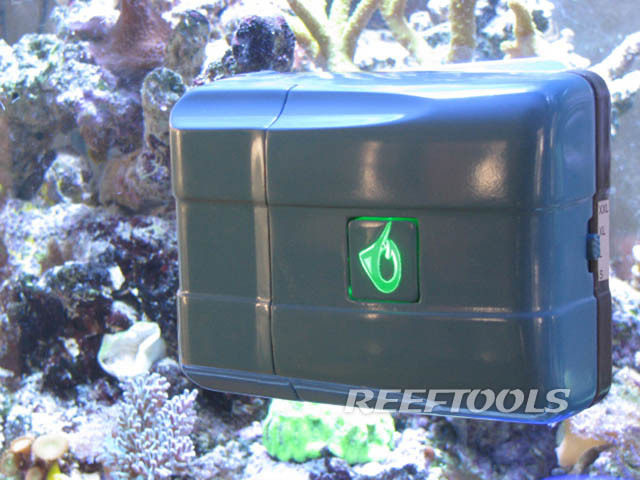 FilterEez is an ion exchange filter medium for use in all types of fresh water, marine and reef aquariums. 2. What makes FilterEez better than other similar products? We follow strict quality control guidelines at our manufacturing facility. A dedicated clean room allows us to minimize product exposure to air, allowing for less cross contamination. 3. What are the benefits of using FilterEez? FilterEez was designed and manufactured with the latest technologies available. 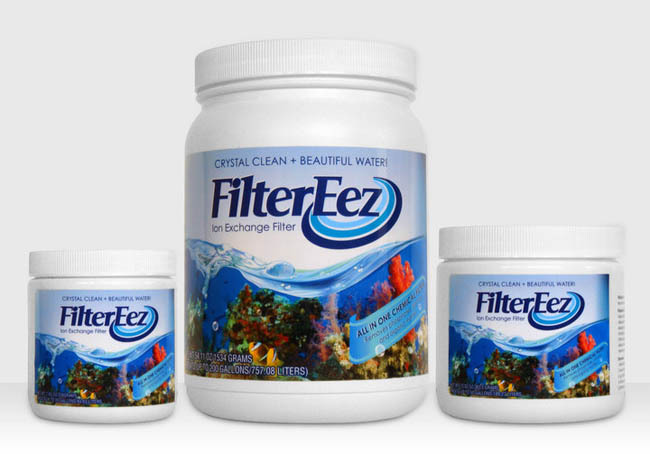 FilterEez is without a doubt the best all around filter media for all types of aquatic environments. FilterEez is very economical, simple to use and provides problem free filter operation. 4. Fish will love FilterEez. 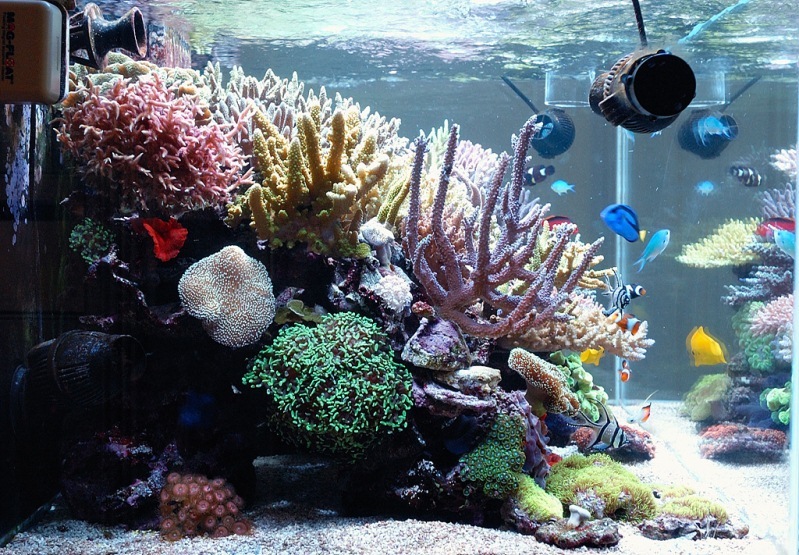 FilterEez will provide a natural balance to your aquarium by means of ion exchange. 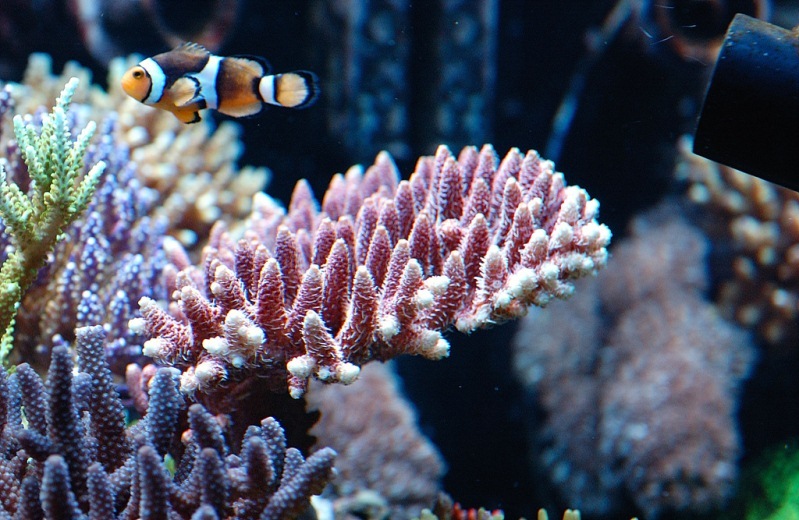 By introducing a negative ion affect, FilterEez will help to establish clean and well balanced water allowing your fish to live a long and stress free life. 5. 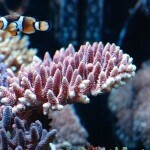 Corals and plants will love FilterEez. 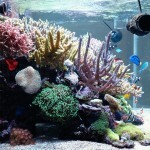 FilterEez will also help all types of plants and corals in your aquarium. 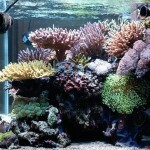 By keeping the water pH stable and filtering out toxins, your corals will not only survive they will thrive. 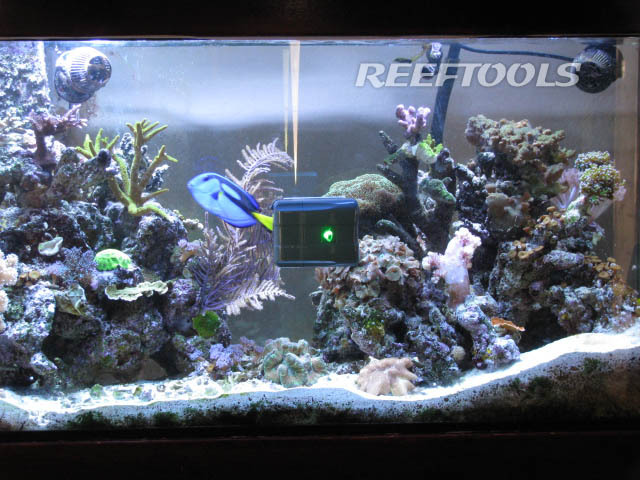 Using FilterEez your aquarium will be simpler and easier to maintain by reducing the number regular cleanings. 7. 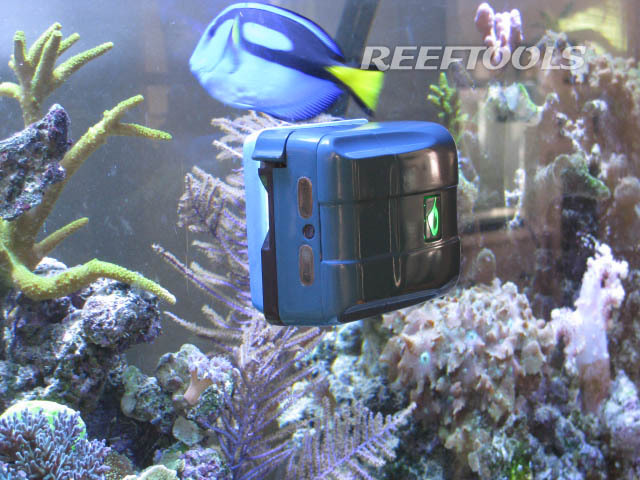 FilterEez will help you be better aquarist. 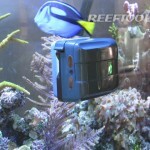 FilterEez will help you enjoy your aquarium like never before! Your water will be crystal clear, more stable, cleaner and all around well balanced. 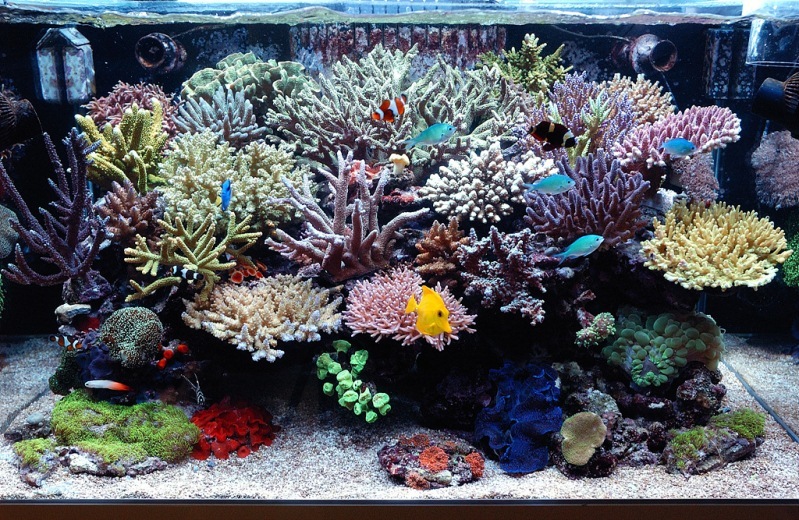 Your fish will live longer and look better! Save time, save money, enjoy your hobby. 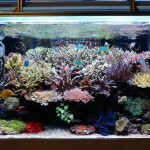 You will be able to enjoy your aquariums instead of spending time cleaning them. 8. 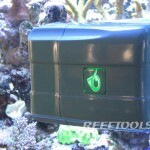 FilterEez reduces your algae. 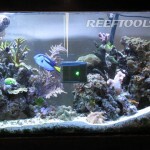 FilterEez removes phosphates from the aquarium reducing your problem algae’s. 9. FilterEez is one of the simplest filter media to use.